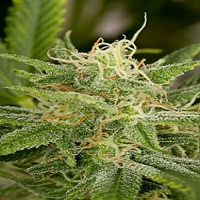 Cheese (AKA Funky Skunk) Feminized Cannabis Seeds by Expert Seeds: UK Cheese Strain has been developed over the past 20 years in the UK based on original Skunk genetics imported from the USA. It was using these “Original Cheese” clones from the UK that we get this stable hybrid with its strong cheesey odour that gives the strain its name. 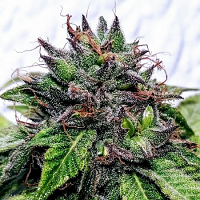 It was stabilised and domesticated by crossing it with an Afghan male which adds consistency to the plant and strengthens the taste and e ect, making this a strong, stable, hardy strain that’s easy to grow either indoors or outside.